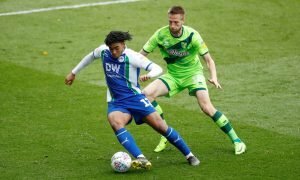 After the World Cup, Chelsea must land this in-form international ace – agreed? | The Transfer Tavern | News, breakdown and analysis on all things football! After the World Cup, Chelsea must land this in-form international ace – agreed? The Chelsea fans in the Transfer Tavern are hoping that following the World Cup, the Blues will finally look to spend some money. They’ve been quiet thus far, and that could have terrible consequences for them next season. They’re already quite a long way behind their Premier League rivals, as evidenced by their poor form last season, and the longer they wait to sign players, the worse that gap is going to become. This summer is about rebuilding the team, and so a few big names are needed. 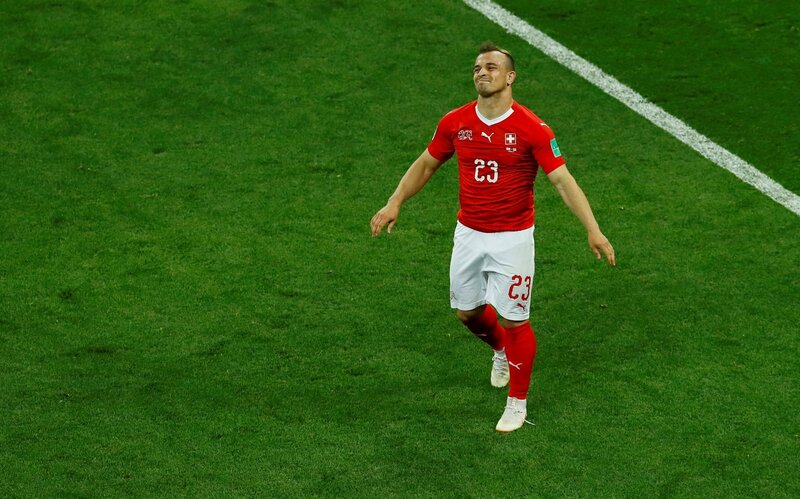 Fortunately, the World Cup offers a fantastic chance for managers to get a glimpse of who they could target ahead of next season, and our landlord thinks that the Blues would struggle to do better than Xherdan Shaqiri. 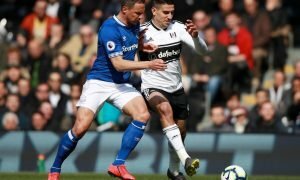 Shaqiri, who was recently relegated with Stoke City, was at the times the only member of the squad that looked good enough to remain in the Premier League – and he finished the campaign with a team-high eight league goals. A dazzling attacker with great pace, energy and technical ability, the Swiss winger offers a lot going forward, and given the struggles that the likes of Willian and Pedro had last term, a move for him would certainly add some much-needed quality. He scored 8 league goals for a team that looked poor – so you’d expect that record to improve for a side like Chelsea. He’s continued his fine form over to the World Cup this summer, too. He’s picked up 1 goal and 1 assist in just three games thus far, and he’s been an influential figure for Switzerland. 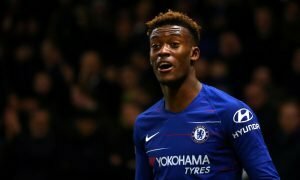 For Chelsea, then, a move makes a lot of sense, and his form in the World Cup should be catching the eyes of the Blues’ brass.